Software Project Estimates – How Accurate? 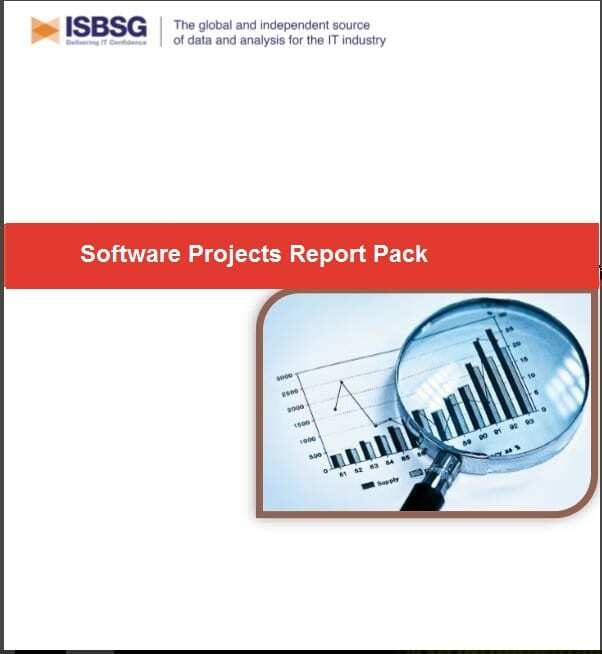 Software Project Estimates – how accurate are they? When functional size-based techniques are used for a cost estimate, the estimate is within 20% of the actual cost 90% of the time. 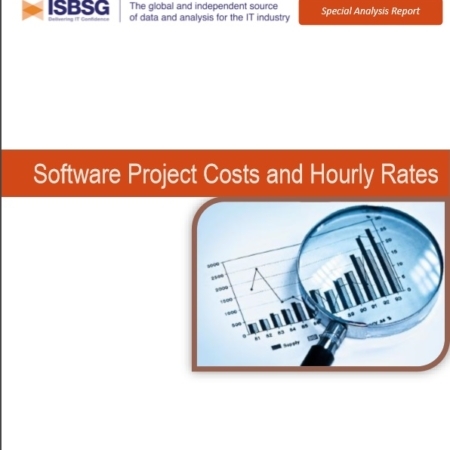 In this report we look at costs per function point and costs per hour, and provide some useful rules of thumb. Outsourcing, Offshoring, Inhouse – How do they compare? 1. 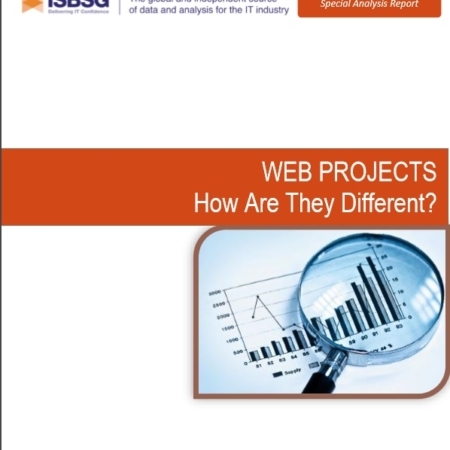 How do outsourced projects compare to in-house projects? Are there any differences in the types of projects, the methods used, or the indicators of project performance? 2. 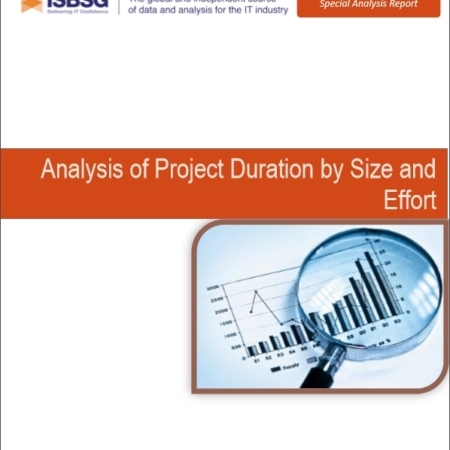 How do onshore projects compare to offshore projects? Web Projects – How Are They Different?